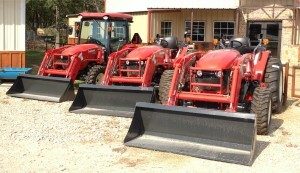 Why Choose a Branson Tractor? Why choose a Branson Tractor? There are many reasons to purchase a Branson Tractor. For a complete list of Branson Tractor features & benefits please click here. Questions? Visit Eagle Hardware. We’ll be happy to help answer them. 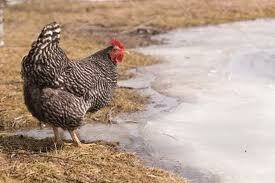 Are Your Animals Prepared for Winter? As the temperatures begin to dip, don’t forget your animals! How prepared are your animals for winter? bins for your feed to keep it out of the elements and protection from pests. inexpensive and the insulating rating is good. Have any questions? Give us a call at 972-635-7878 or stop by today. It is that time of year. Time to think about everything on your property and prepare for winter – your house, barn, and shed. 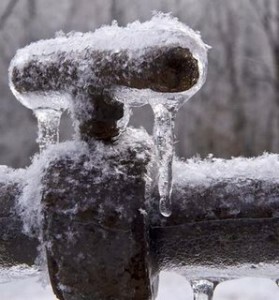 As you think through everything, be sure to check your outdoor faucets, outdoor pipes, water lines to the barn, etc. We can help you with your insulating needs. Eagle Hardware sells everything you need to add protection: pipe insulation, spray foam, weather stripping. We also sell an ample supply and selection of space heaters. Unsure if you have adequate protection? Stop by, we’ll be happy to help answer your questions. Did You Know? We Sell Welding Supplies! 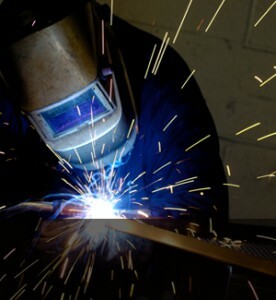 Did you know that Eagle Hardware Farm and Ranch sells welding supplies? We do! We carry products from Forney Industries which is the nationwide leader in distribution of metal working and welding products. We also exchange oxygen acetylene tanks. Have any questions about welding? Give us a call at 972-635-7878.